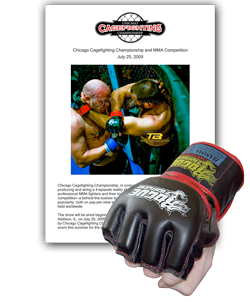 Below is a sampling of our more recent work. Contact us for a complete portfolio or to learn more about the range of marketing packages and services we offer. e-commerce platform to showcase its products. 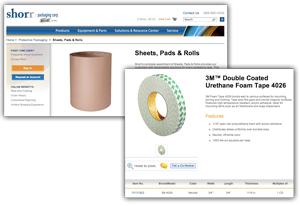 Messina developed copy for hundreds of shoppable products, aligned product categories, and provided data analysis which assisted Shorr in integrating high-quality rich content into their new customer portal. 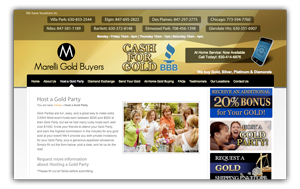 Marelli Gold Buyers, Chicagoland’s premier gold buyer with 8 area locations, looked to enhance their online presence and overall advertising strategy. Messina developed high-quality visual and written content for their website, created a useful employee handbook, customer hotline, advertorials and print ads, all to increase customer awareness and build brand loyalty. 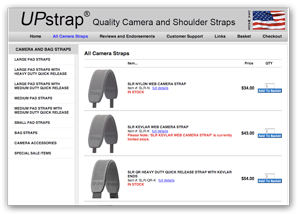 UPstrap Camera Straps sought to enhance their shopping site by finding new ways to sell existing products. Messina provided brand consultation to improve the company’s online image and web traffic, developed new product descriptions for its unique high-quality product line, and helped implement a messaging strategy to showcase their products and their company in a new and engaging setting. 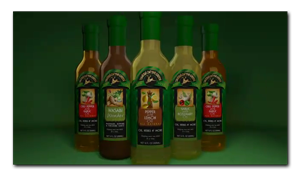 Tavern Direct, the online distributor of New York’s Tavern on the Green Restaurant, looked to Messina to create its unique Buyer Presentation—a helpful multimedia resource for selling its special line of sauces and marinades. From scripting and casting to shooting and editing, Messina delivered an essential video asset allowing Tavern’s sales force to expand its territory and increase brand awareness. 45th Ward Alderman candidate, Michael Ward, and his campaign organizers decided a TV commercial was needed for reaching voters before the election. Messina shot the commercial at several locations, featuring local community members and the Ward family to capture a spirit of solidarity and attract voters. 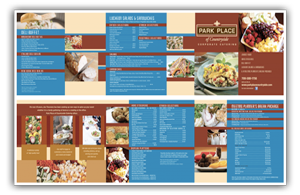 Park Place Banquets and Catering required a unique menu design for its specialty meal planning services. Messina designers created concepts to differentiate Park Place from competing caterers and improved their brand image through forward-thinking web graphics and messaging strategy.